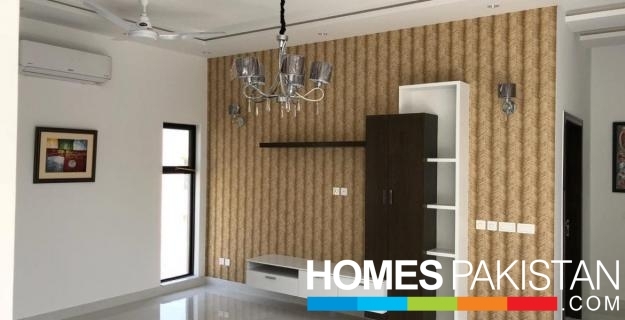 If you are looking for a beautifully built House for sale,we got just that in store for you! 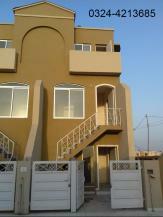 The House spread over 3.5 Marla in Lahore. I am interested in your property Reference No. 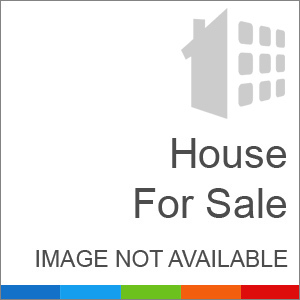 with title '50 Ft Road 3.5 Marla Brand New House For Sale'. Please send me further details. Thank you.